Do you sleep like a log? Struggle to wake up in the morning? Help is at hand! 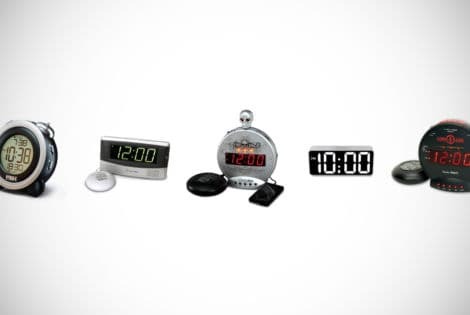 Read on to find out more about the loudest alarm clocks on the market sure to wake the dead.